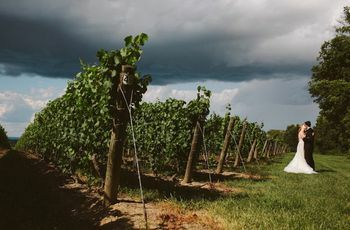 5 Awesome Halifax Brewery Wedding Venues | Wedding Ideas ARE YOU A VENDOR? 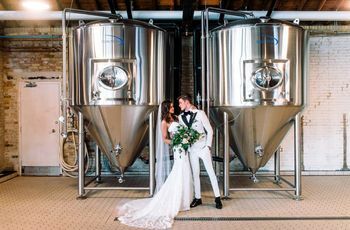 Have you been dreaming of saying your vows in a Halifax brewery wedding venue? Well, we’re here to lend a helping hand. We’ve hunted down some of the most beautiful brewery destinations in the city to make your planning journey just a little bit easier. From historical treasures to modern beer meccas, you’ve got a few options to choose from. Here are a few awesome Halifax brewery wedding venues. 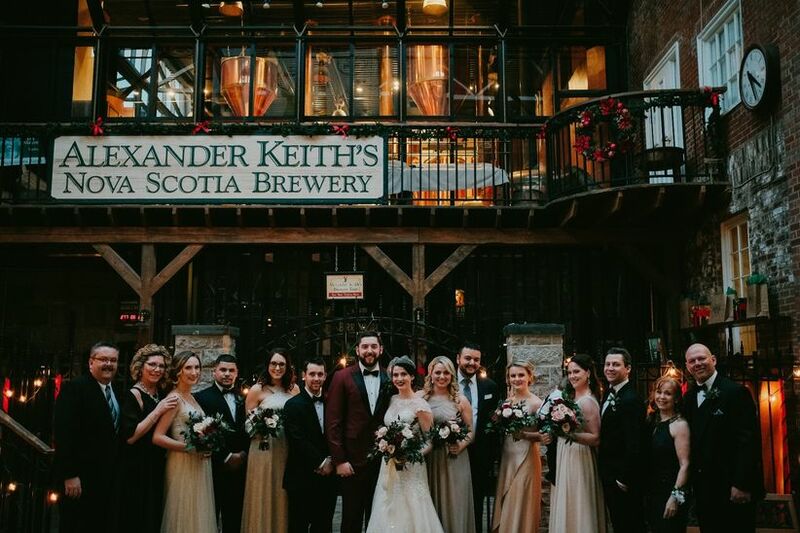 Alexander Keith’s Brewery is without a doubt one of the best (and oldest) Halifax brewery wedding venues. It’s been around for almost two full centuries and will give your wedding some serious historical charm. 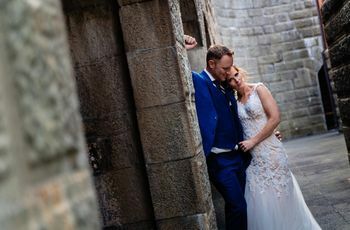 Inside you’ll find plenty of brick and iron decor, making it perfect for couples who are in the market for an industrial-chic wedding venue. It can host both 100-person events and small celebrations, so you’ve got options when it comes to making your wedding guest list. Garrison Brewing’s newly-renovated Seaport Hall is where industrial design and historical charm intersect. 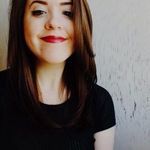 It boasts vintage bits and bobs, exposed brick, metal stools, neon signage, church pews and hand-painted pallet and harvest tables, giving you and your guests plenty to look at. The function room can fit up to 125 guests, making it a great option for midsize weddings. This Halifax brewery wedding venue is an ultra-hip spot to tie the knot. At Good Robot Brewing, outside you’ll find an awesome patio space complete with astro turf and picnic tables, but behind the massive garage door is where the real magic happens. Its taproom is a modern-meets-industrial mecca, with a massive robot mural, chic bar space and plenty of room for your guests to mix and mingle. It can fit up to 99 guests, so you’ll want to stick to inviting your nearest and dearest. 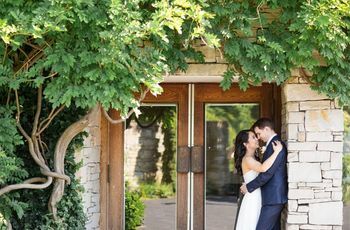 If you’re looking for a relaxed, retro setting for your big day, look no further than Propeller Brewing Co.’s tasting room. It’s got distressed floors, rich wood furnishings, vintage decor and, of course, plenty of propeller decals (making it great for aviation enthusiasts and beer lovers alike). The space is definitely on the smaller side, so you’ll want to keep your guest list short and your wedding intimate. Gahan House is an east coast staple. It’s the sister site of PEI’s Gahan Brewery and crafts its beloved line of ales on site in both locations. Inside you’ll find a rich-hued taproom/restaurant hybrid that’s perfect for private functions like weddings. It’s equipped with a massive patio that looks out onto the water, offering you and your guests grade A views and amazing photo backdrops. It can accommodate up to 99 guests, so you should be able to fit all of your loved ones onto your guest list.